Beyond protecting the condition of book, the jackets might offer something unavailable in the book itself. You might find a blurb by T.S. Eliot on the wrapper of an old Faber and Faber poetry book, or an original illustration by a renowned artist. 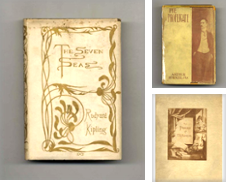 Many of the most recognizable dust jackets were designed by artists handpicked by the author or their publisher. Bloomsbury Group member Vanessa Bell gave her sister Virginia Woolfâ€™s books a distinct modern style. Bell used no more than two or three colors for her book designs, but the dust jackets remain some of the most beautiful in literature. Illustrator Virgil Finlay was a pillar in the pulp science fiction world, and was awarded two Hugo Awards for his illustrations in science fiction books. Finlay designed the stunning cover of H.P. 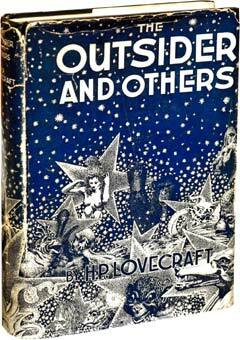 Lovecraft's sci-fi classic, The Outsiders and Others. Renowned children's book illustrator Garth Williams lent his style to countless stories, including Laura Ingalls Wilder's Little House series and E.B. White's Stuart Little and Charlotte's Web. Other times the dust jacket designer is a nameless employee at a publishing house. 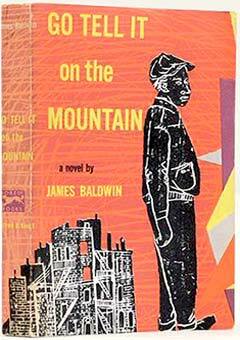 In the case of Go Tell it on the Mountain, author James Baldwin despised the publisher's original design and demanded it be changed before going to print. A few copies of the original design do exist - in fact, it made our list. Some authors arenâ€™t willing to leave the design up to someone else. 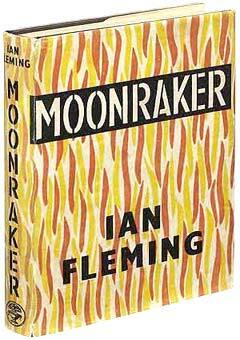 Evelyn Waugh illustrated a rare edition of Vile Bodies, and Ian Fleming tried his hand at design with a 1955 edition of Moonraker. We scoured our vast selection of vintage books for the most beautiful dust jackets, and soon discovered that selecting just 30 was a nearly impossible task. This selection ranges from 1917 to 1969, and really is just a drop in the bucket. 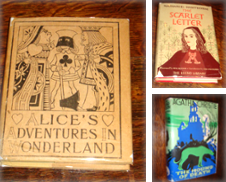 From abstract design to detailed illustrations, enjoy these gorgeous vintage dust jackets. 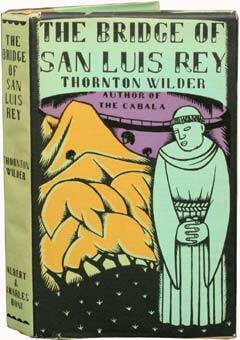 A classic dust jacket designed by Alfred Maurer. Published in 1934 by Harcourt Brace & Company. 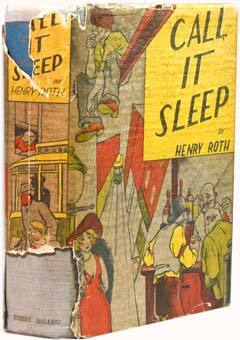 Published by Burroughs Inc. in 1932, this dust jacket was illustrated by the author's nephew, Studley O. Burroughs. 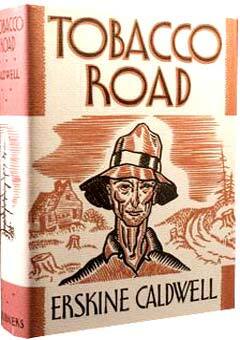 A first edition published by Stackpole Sons in 1939. 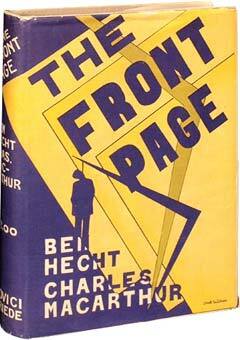 This Pulitzer Prize-winning book was published by Albert & Charles Boni in 1927. Illustrated by Amy Drevenstedt. 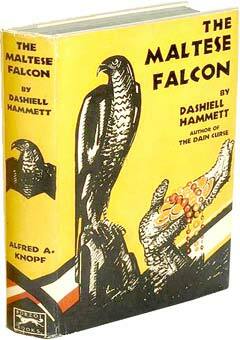 This edition from 1934 was published by Robert M. Ballou. 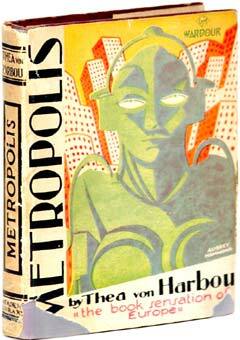 The dust jacket was illustrated by Stuyvesant Van Veen. 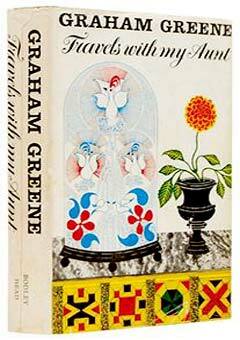 A first edition designed by David Fawcett and published by Jonathan Cape, London in 1965. 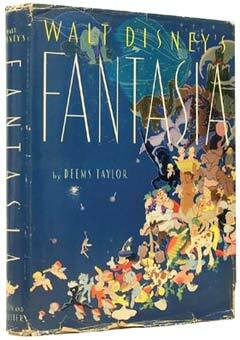 This Simon and Schuster publication from 1940 depicts some of Disney's earliest color animations. 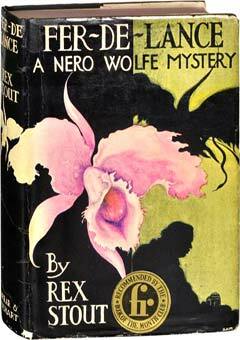 The first Nero Wolfe mystery was published by Farrar & Rinehart in 1934. 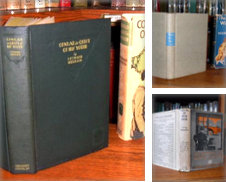 Its stunning dust jacket inspired facsimile editions in the '60s and '90s. 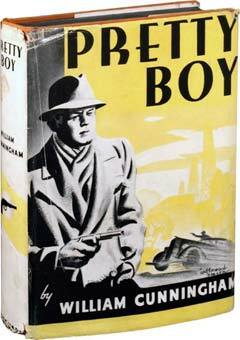 This extremely rare dust jacket was designed by Waugh himself. Published in 1930 by Chapman & Hall, London. 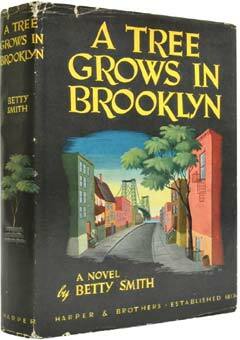 The first edition of Betty Smith's iconic novel was published in 1943 by Harper & Brothers. 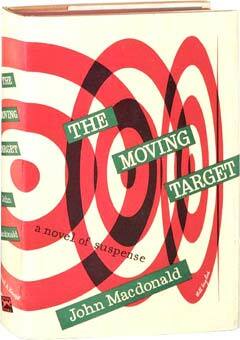 A 1969 first edition published by Bodley Head and illustrated by Stephen Russ. This hit Broadway play graced the stage (and shelves) in 1928. Published by Covici Friede. A Scribner's classic from 1932. A rare Advanced Reading Copy with artwork that Baldwin did not approve of. 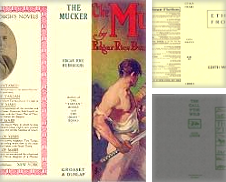 The final copy was published with a completely different cover design. 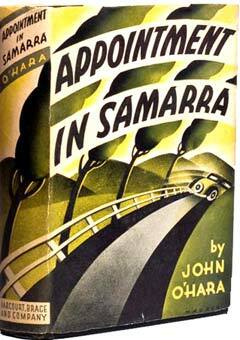 Published by Hogarth Press, London in 1937. 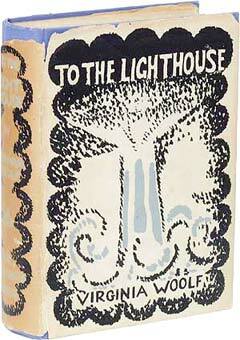 Many Virginia Woolf first editions, including this one, were illustrated by Vanessa Bell. A simple mid-century design by Bill English. Published in 1949 by Alfred A. Knopf, New York. 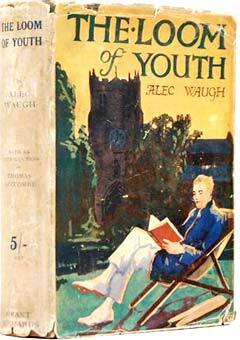 A rare first edition published in 1936 by Vanguard Press, New York. 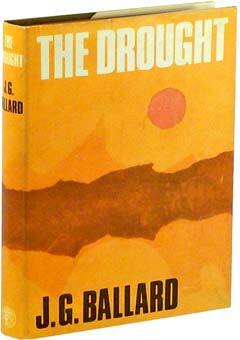 A first edition published in 1957 by Heinemann, London. 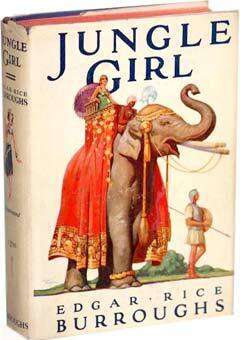 Dust jacket by Broome Lynne. A simple, colorful design adorns this 1929 first edition published by Scribner's. 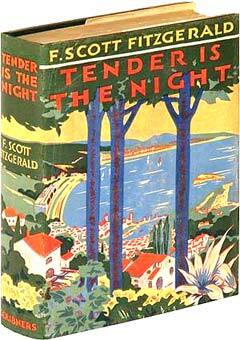 The first edition of the 1934 classic published by Scribner's depicts the book's setting, the French Riviera. 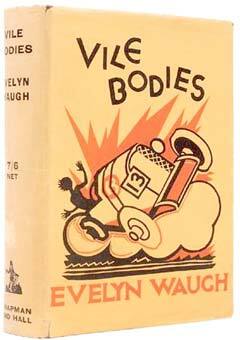 A rare first edition of the first book by Evelyn Waugh's older brother. The semi-autbiographical work was published in 1917 by Grant Richard's Limited. 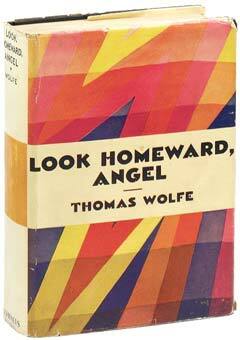 An iconic first edition published by Knopf in 1930. 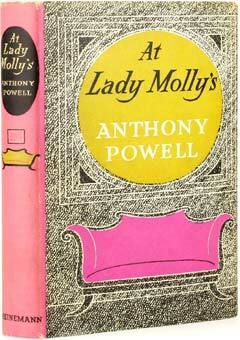 Published by The Readers Library Publishiung Co. in London, this 1927 edition is cased in a dust jacket illustrated by Aubrey Hammond. 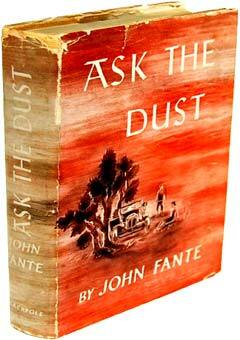 Flemming himself designed the dust jacket for this Jonathan Cape first edition from 1955. 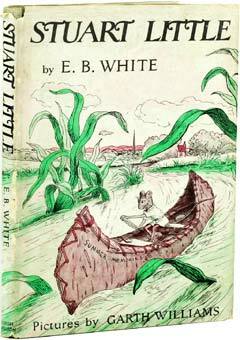 Garth Williams illustrated the dust jacket and pages of this 1945 first edition published by Harper and Brothers. 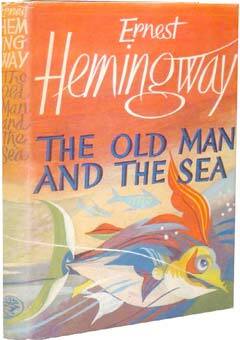 This UK edition published by Jonathan Cape in 1953 is far more beautiful than the first US edition. Stunning dust jacket illustrated by Virgil Finlay. 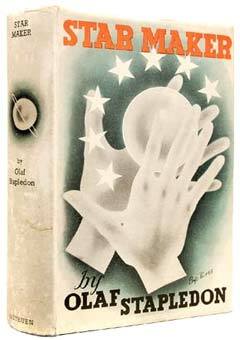 Published in 1939 by Arkham House. Published in 1937 by Methuen & Co., London. Dust jacket designed by Bip Pares. 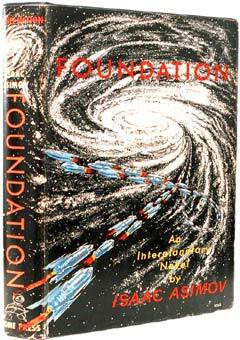 The first book in the Foundation trilogy was published by Gnome in 1951. Dust jacket designed and illustrated by David Kyle. 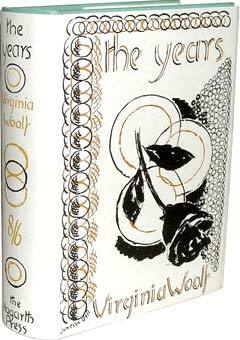 Another beautiful Vanessa Bell dust jacket adorns this first edition published by Hogarth Press in 1927. 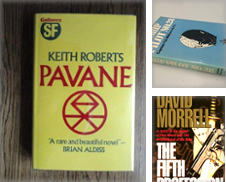 Do you have a favourite dust jacket? Tell us about it!